"I think people should recognise that I'm one of the best defenders in the world"
Dejan Lovren has fired back at his critics telling them they should be regarded as one of the best defenders in the world. 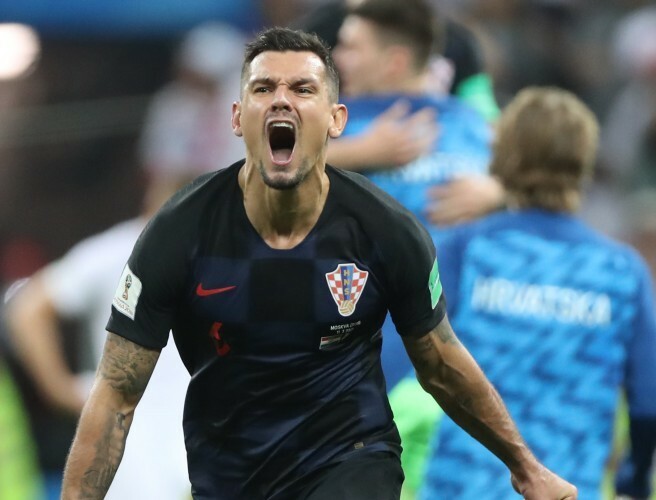 The defender says he deserved plenty of credit for helping Croatia knock England out of the World Cup. Mario Mandzukic's goal in the second period of extra time saw them emerge 2-1 winners in Moscow after extra time. The defender also reached the Champions League final with Liverpool in May, they will face France in the World Cup final on Sunday. “From my point of view, people were saying I had a difficult season but I don't agree with that. "I think people should recognise that I'm one of the best defenders in the world and not just talk nonsense I will say."